Hi, my name is Wynne. and this is my family. 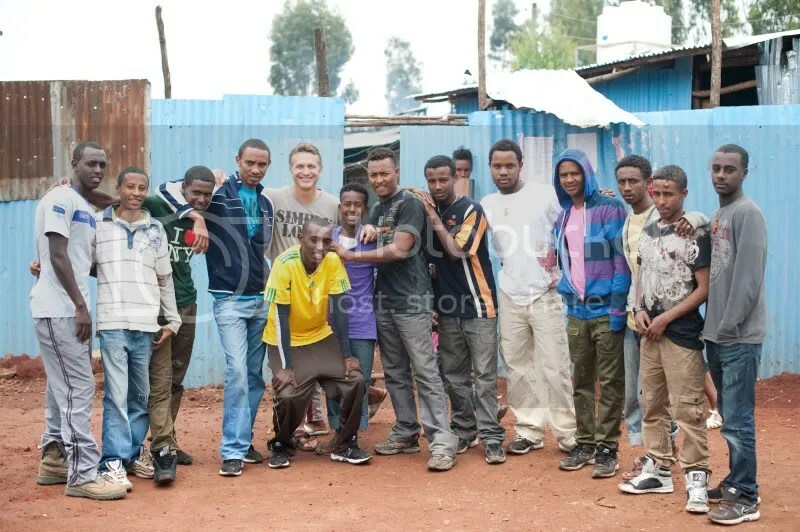 I spent the past two months living with this missionary family (the Yates) in Ethiopia. well, more exactly I lived in a house with all of these people. where this group of guys help lead the charge as leaders of the church & Great Hope Ministries. to be “happy helpers” in Korah. scripture memory, songs, crafts, games…. and most importantly sharing the gospel!! and at the end of every week, we celebrated what Jesus had done with a big MEAT lunch. The afternoons were often spent (with the teams) visiting Alert hospital & going on home visits. during home visits you can always expect buna (ethiopian coffee), popcorn or traditional bread, and lots of good time hearing each other stories and praying together. 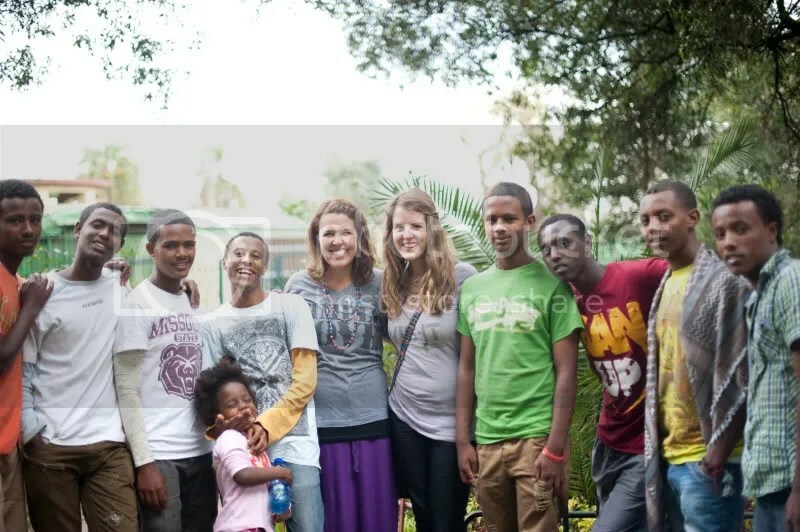 there was always a lot going on in Korah with Project 61, Hope for Korah (family program), and Mission Ethiopia (sustainable work for at risk women)! 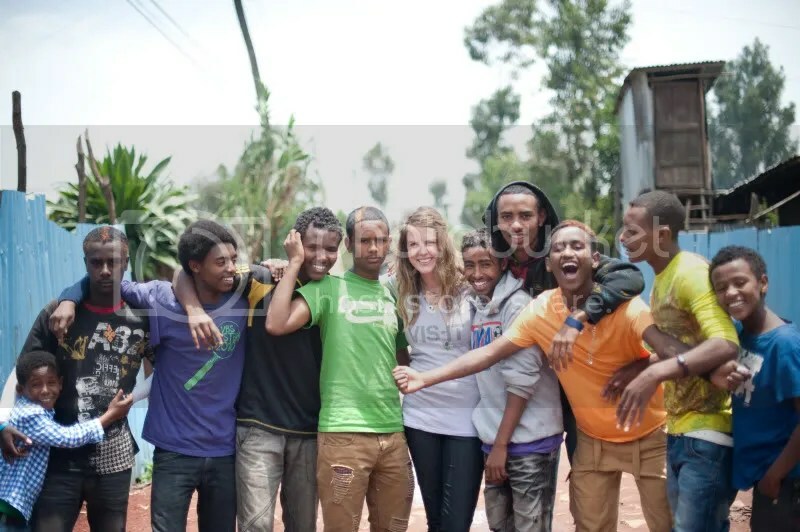 that is a small glimpse into what we did as a part of the Project 61 team in Ethiopia, but it doesn’t even begin to tell the stories of what we really did. or rather what God did through us. It wasn’t necessarily through the programs, or events that we felt God at work – it was through the personal relationships we had with the people. Mid summer I started going into the bible study that Roger Gibson & Kari started for some of the boys that live in the dorm in Korah during the summer (when they aren’t in school). Roger really felt like God told him to disciple these young men – and it was an honor and blessing to watch them grow this summer and to really just be a family with them. Yes, we had bible study with them every week. we shared the gospel & our personal testimonies. we did things FAMILIES do together. 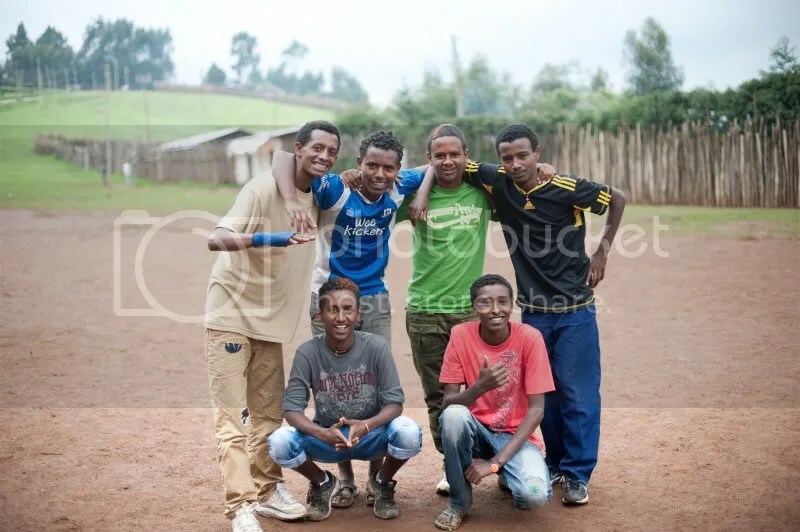 and that is exactly what we became – a big crazy ethiopian family! 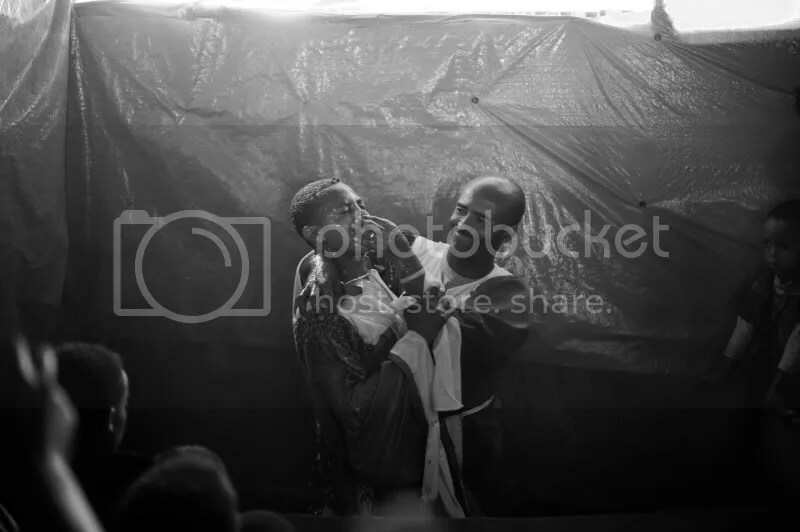 my last Sunday in Addis, I got to witness a beautiful baptism of my friend & brother, Kedir (Kedy). it was an emotional day as I’ve seen this boy transform by the love of Jesus this past year. love this post, wynne. what a summer. i can only imagine!!! <3.